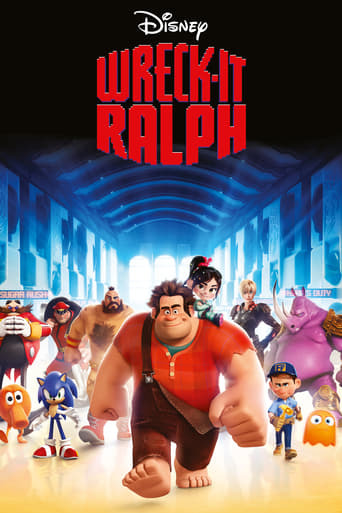 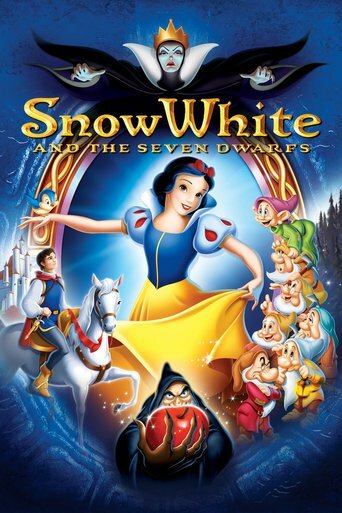 When it comes to Walt Disney Feature Animation, I'm sure that you must be familiar with them.There is more than 80 years since the first animated feature film Snow White and the Seven Dwarfs in 1937.The Walt Disney Company has created many classic animations for us. 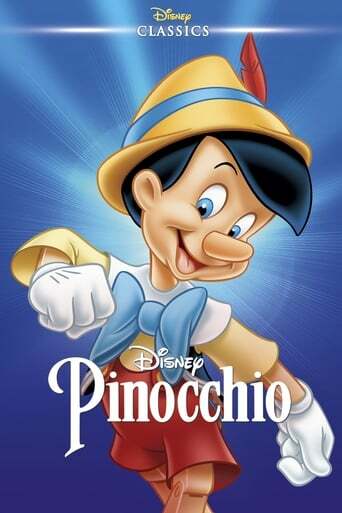 I believe that without Disney and its classic animations like Mickey Mouse, there would be less joys in our life. 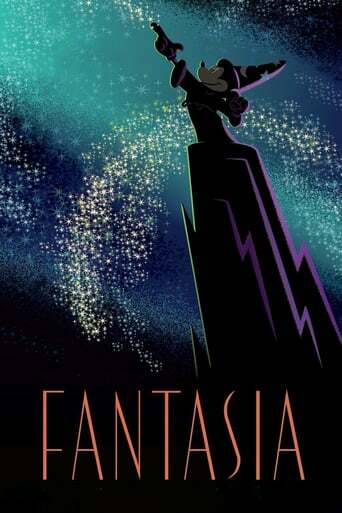 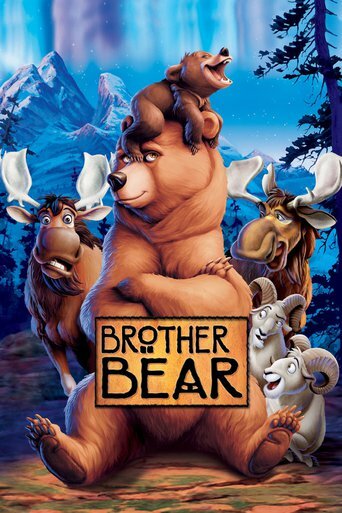 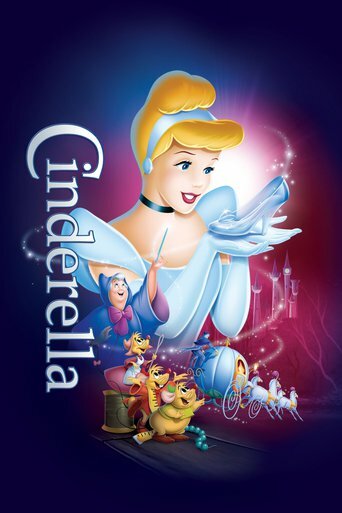 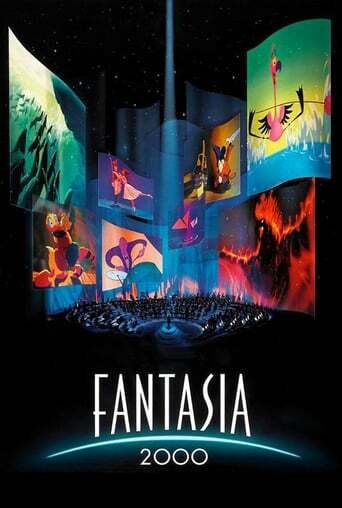 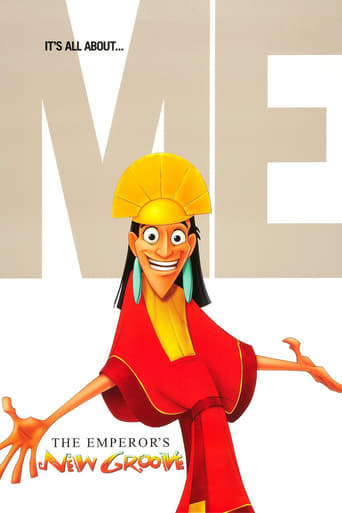 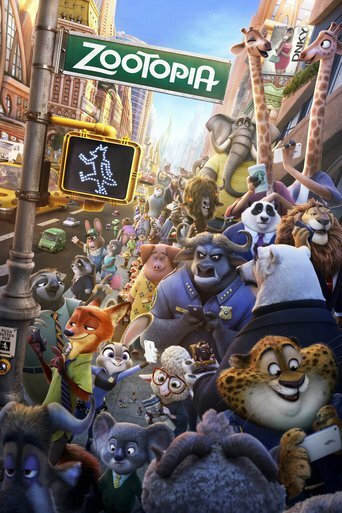 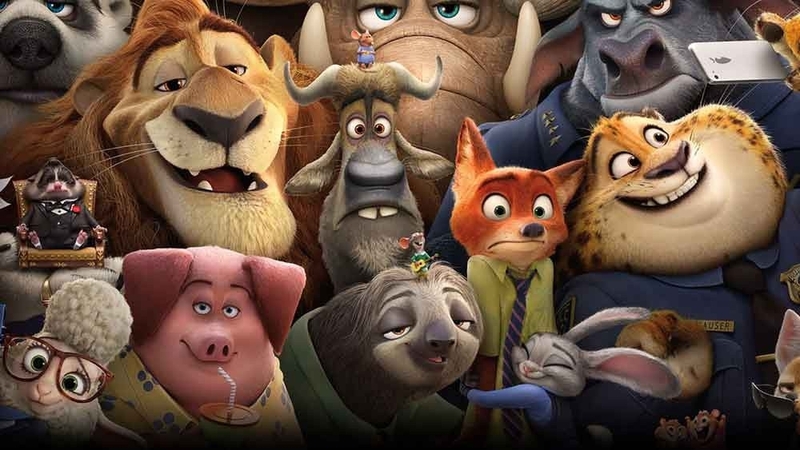 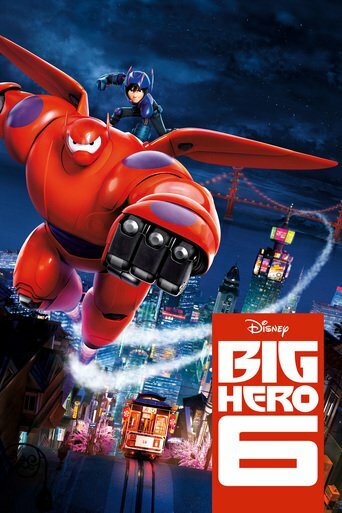 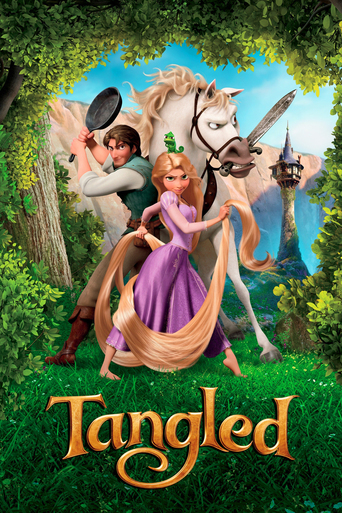 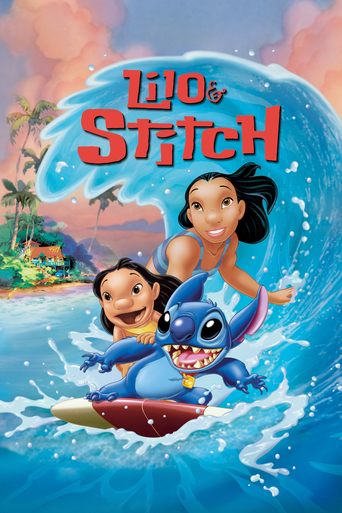 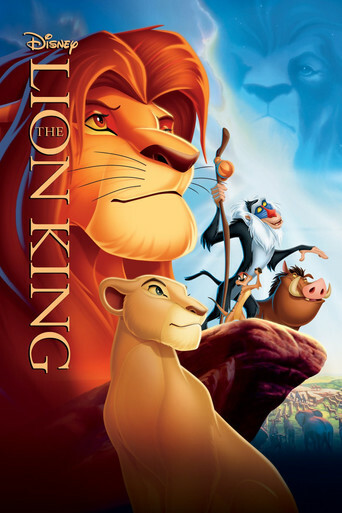 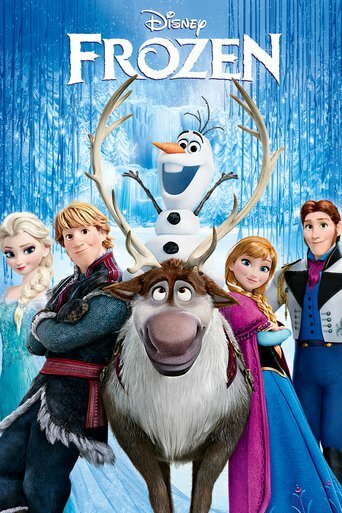 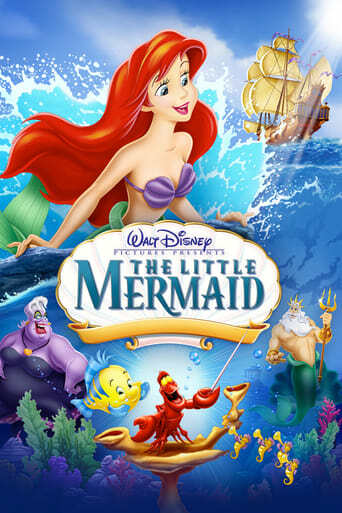 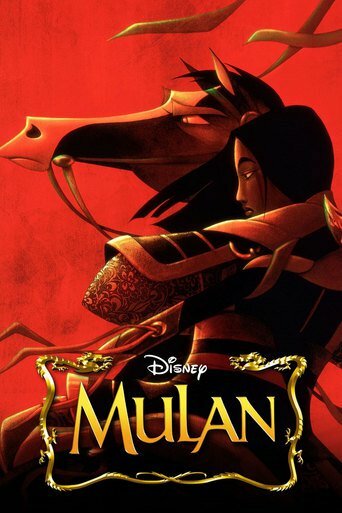 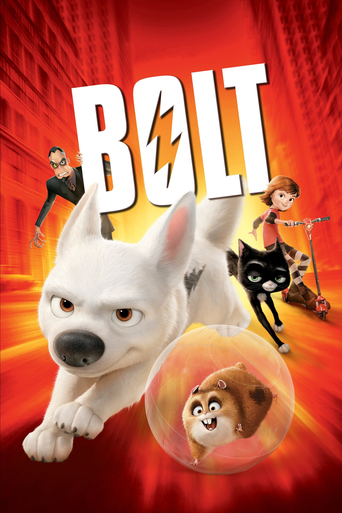 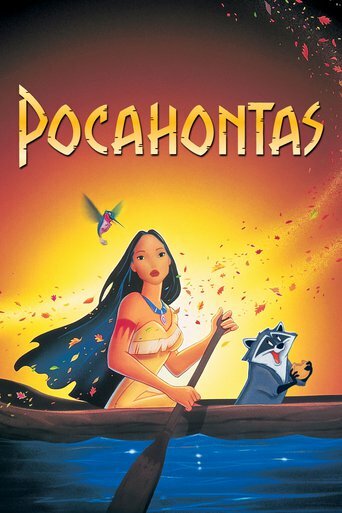 Here chilimovie take a look at 20 classic Disney animated feature films. 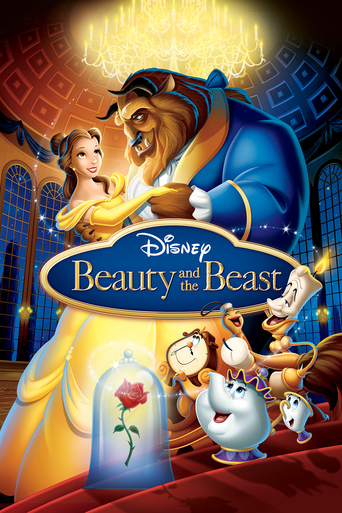 Both The Lion King which made audiences cry, and the famous Beauty and the Beast which is still popular today. 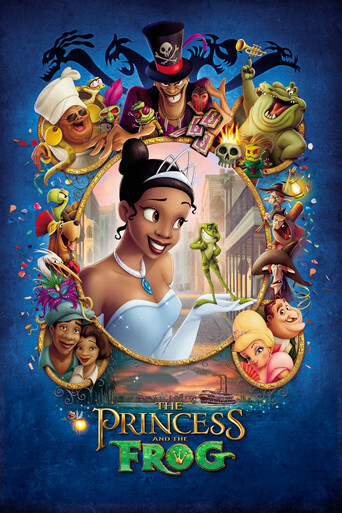 All of them have created an amazing fairy tale world for generations of audiences.